The Food Safety Modernization Act states that the vast majority of food products will each be required to have food safety / HACCP plans. 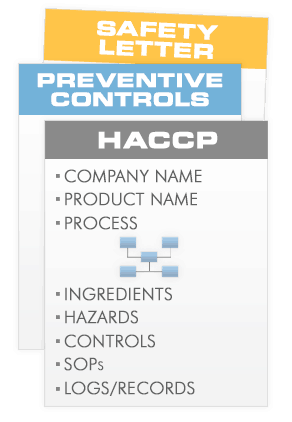 Brand Owners, Restaurants, Co-Packers, Distributors, and Farmers can save time and money by creating HACCP and Preventive Controls food safety plans with the easy to use, step-by-step plan generator. Brand Owners, Co-Packers, Distributors, Restaurants, and Farmers enter information about their food products to generate a Food Safety Modernization Act (FSMA) or Hazard Analysis Critical Control Point (HACCP) compliant plan. This includes items such as your facility information, supply-chain documentation, hazard analysis, controls, and procedures. Use our pre-built templates to help! 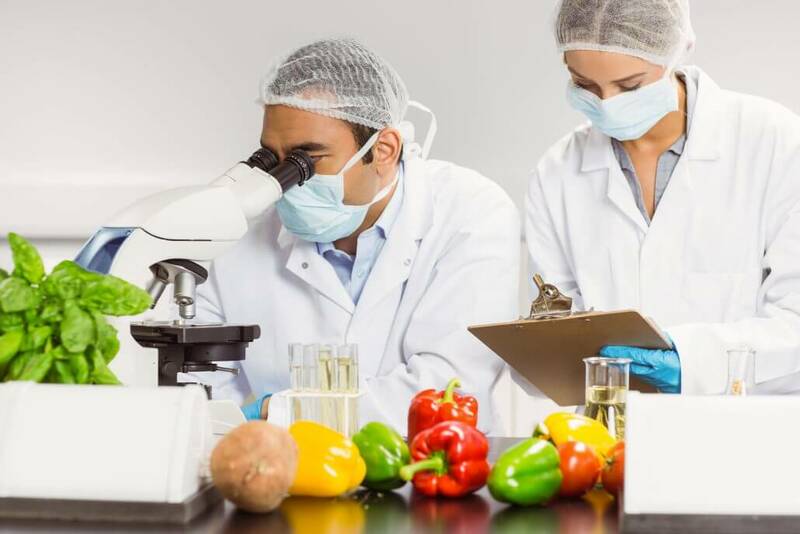 World class process authorities and food scientists are available to review the food safety / HACCP plan to validate and verify safe production and in-service practices. Comprehensive reports of the Food Safety / HACCP plans can be retrieved quickly with the latest and up-to-date information for food safety inspections, auditors, retail executives, and more. Start building your HACCP or FSMA compliant food safety plans with the any of the available software packages today. 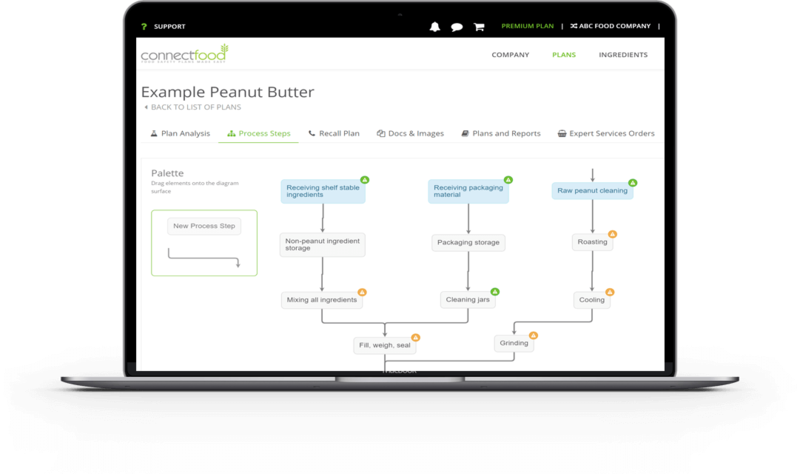 ConnectFood has a wide array of pre-built food safety / HACCP templates to assist with creating food safety documentation to achieve and maintain compliance quickly and effectively. Plan templates include process flows, biological, chemical, and physical hazards, and controls. Also included are Standard Operating Procedure templates and Log/Records. Check out a much longer list of HACCP and FSMA compliant food safety plan templates! On-Demand access to highly experienced food safety experts that can help your company produce food safely by helping to write and review your food safety and HACCP plans. The ConnectFood Expert Services marketplace is a bidding system which requires no initial financial commitment. 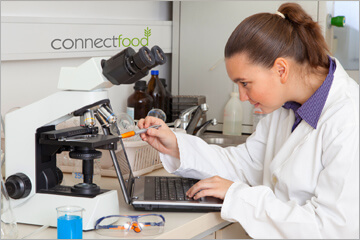 Access cost-effective Food Safety Experts on-demand today. 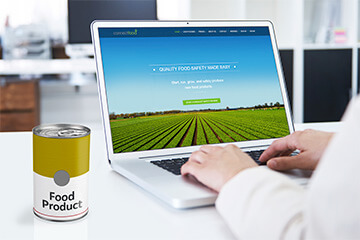 When our largest (and most critical) supplier required we provide a food safety plan in order to continue purchasing from them, we turned to ConnectFood for guidance. Within a couple weeks we were able to generate a custom plan that impressed our supplier and fulfilled their requirements. 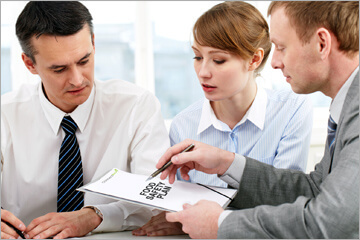 We feel confident knowing that we can easily update our plan as well as receive expert help along the way. Thank you, ConnectFood! Want to get in touch? Have a Question? Have questions about our software or services? In need of HACCP or FSMA food safety plans and have questions? Call +1 (800) 784-8621 or click the “Contact Us” button below.